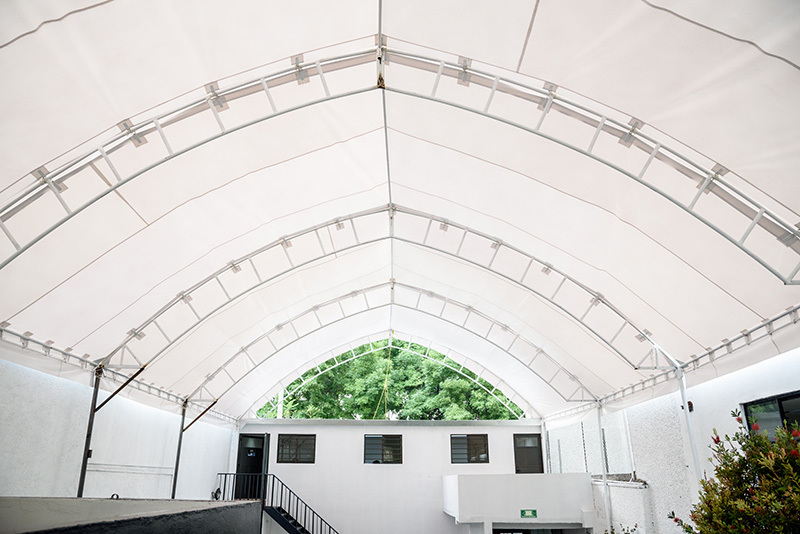 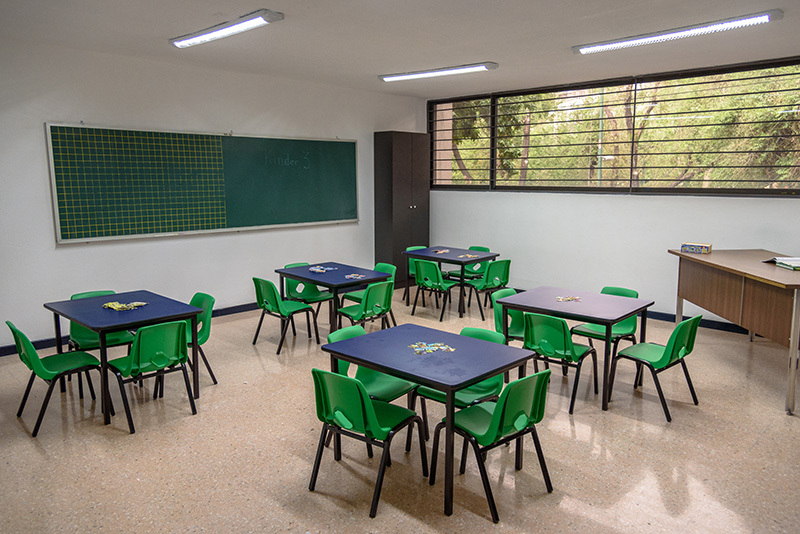 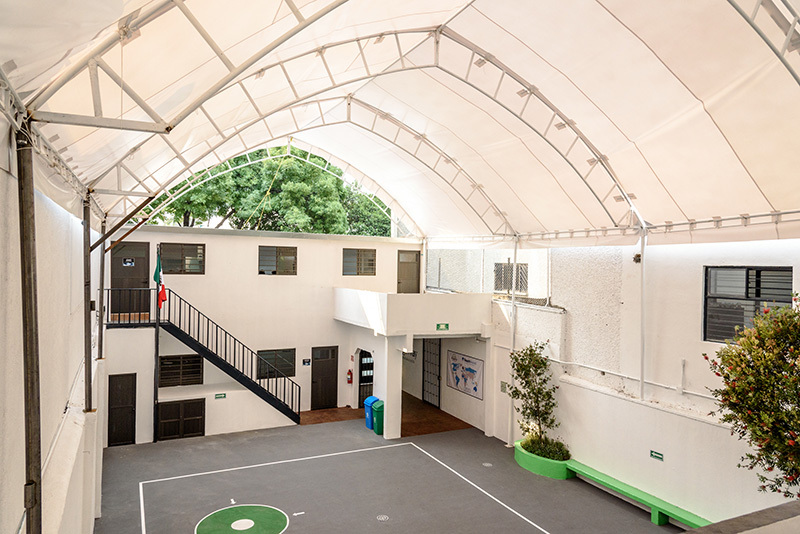 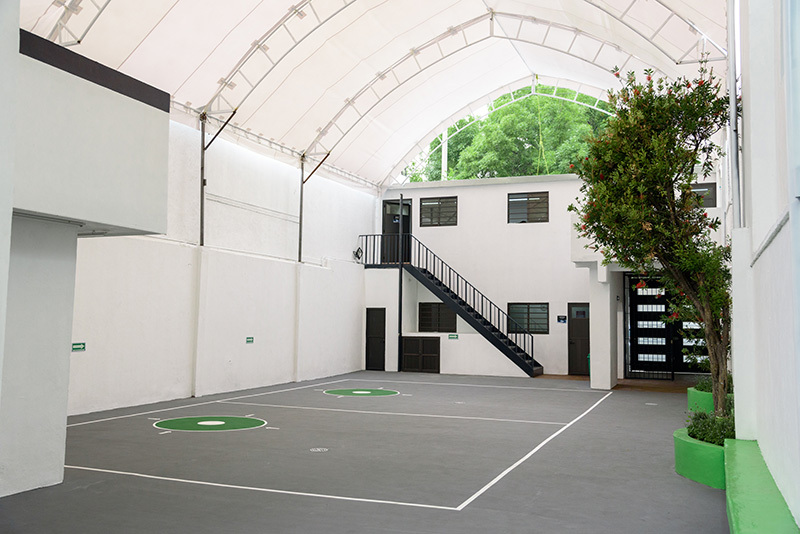 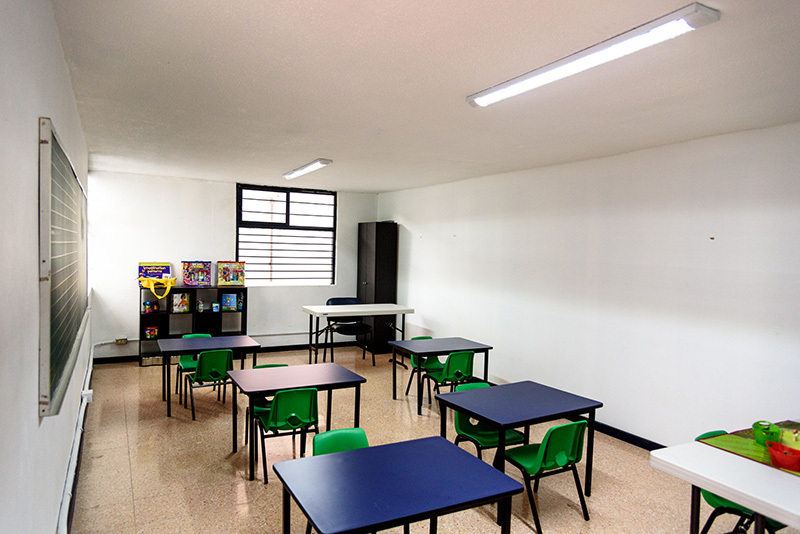 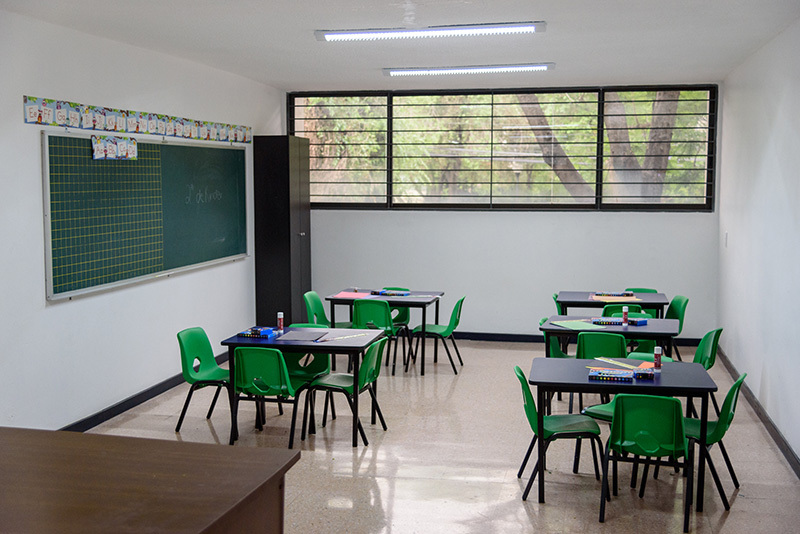 BridgeWay exists to transform Mexico City and beyond through educating the next generation. 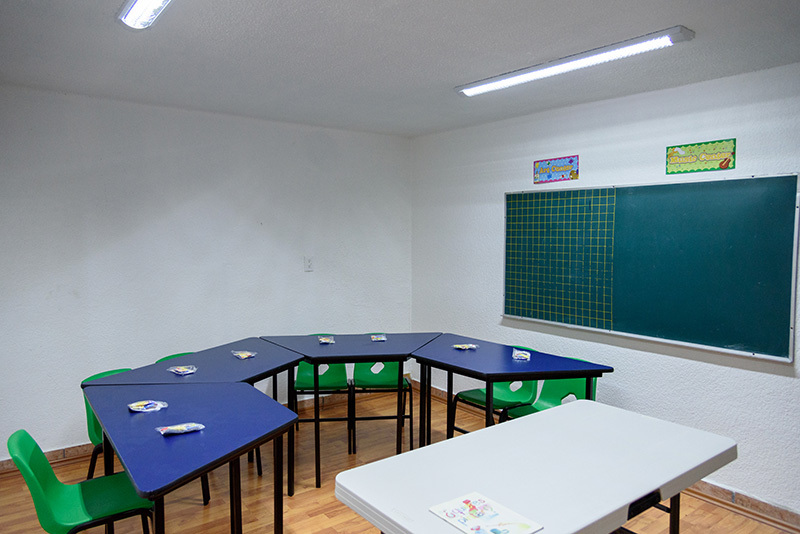 BridgeWay loves and equips students by providing a values-based bilingual education taught primarily by Canadian and American teachers in preparation for Mexican, Canadian and American universities. 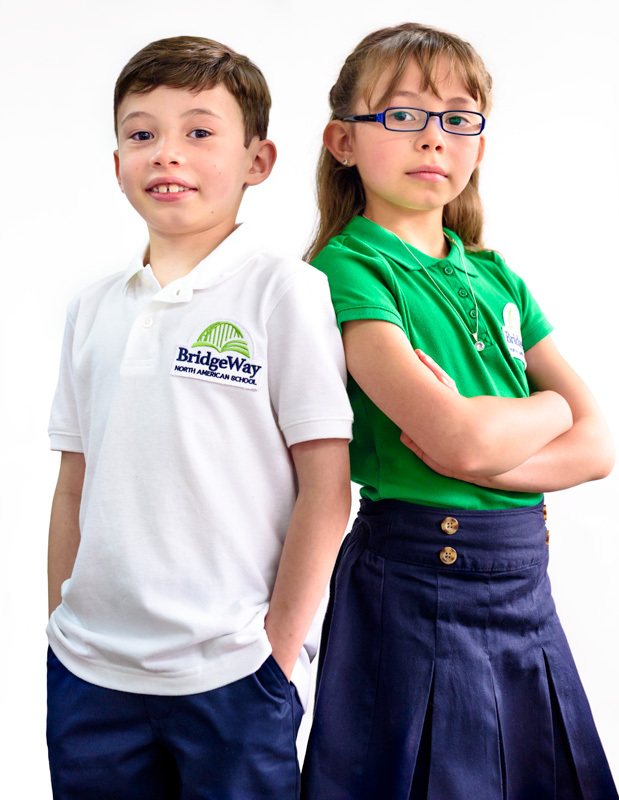 The BridgeWay name also speaks to our intention to lead students along a disciplined way or path to explore and discover knowledge, truth and character. 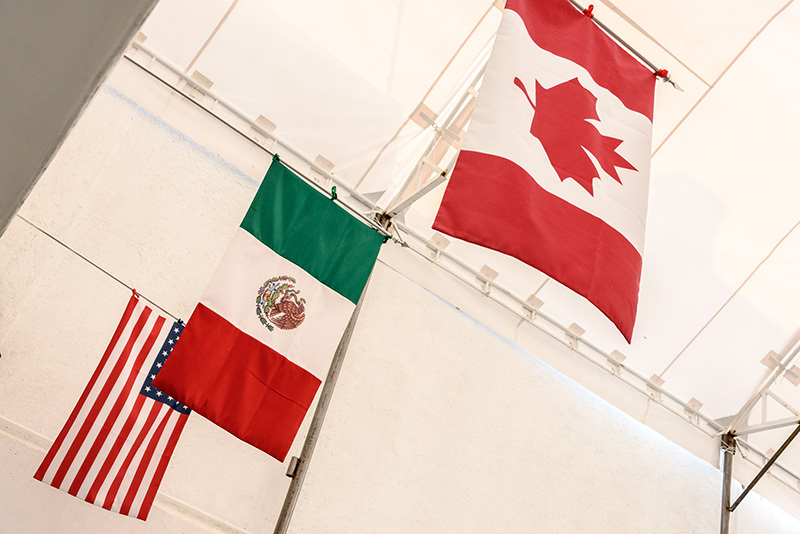 Our identity as a North American school recognizes the shared geography of Mexico, Canada and the United States, and communicates our goal of preparing future graduates for academic success in each of these three countries.